Day of Registration will be available onsite. Pre-ride and team tent setup will be on Friday at 4:00 PM. Parking is near SW Shevlin Hixon Drive and SW Columbia Street in Bend. 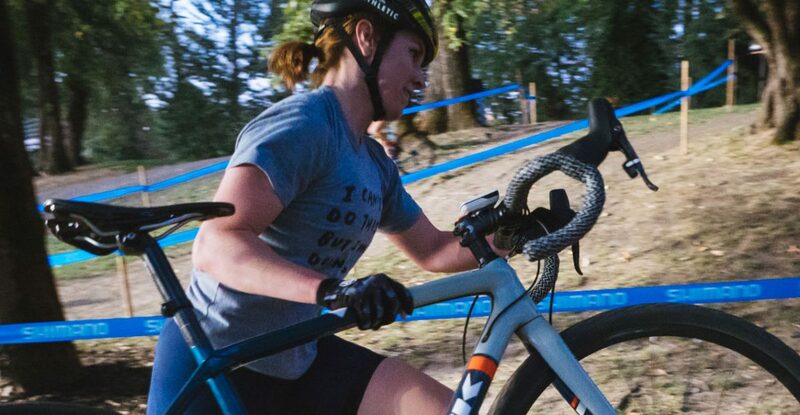 Reservations can be made by calling 541-382-5006 – mention the code ‘Cyclocross Crusade’ group block to book or book online via the reservation link below.